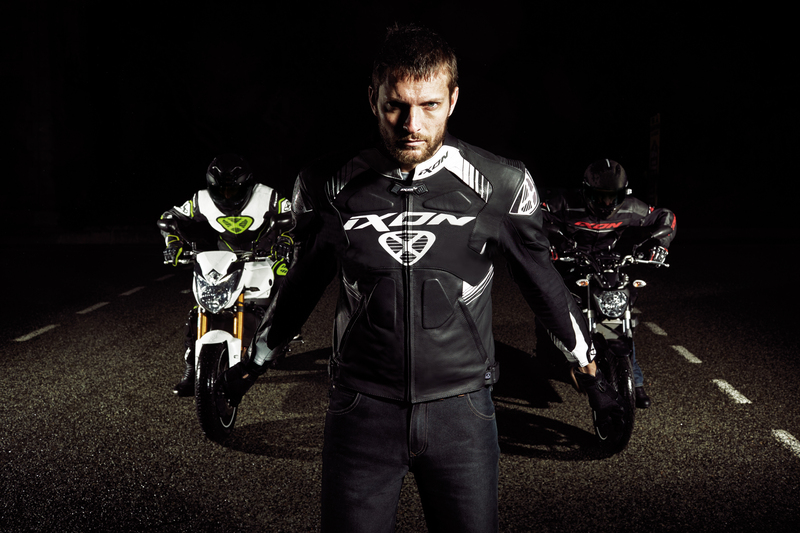 Motogear | Motogear has been appointed the exclusive UK and Eire distributor of leading European motorcycle clothing brand: Ixon! Motogear have been in discussions with one of the largest European clothing brands around; Ixon, for some time. 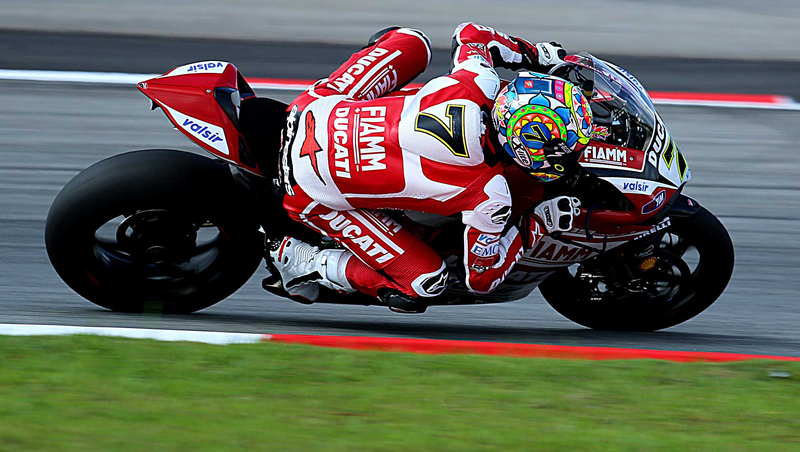 In addition to Binder, Ixon currently supports Bradley Smith and reigning British Superbike champion Josh Brookes. We are looking forward to working with Ixon and are confident that this new partnership will bring many exciting opportunities for everyone involved.